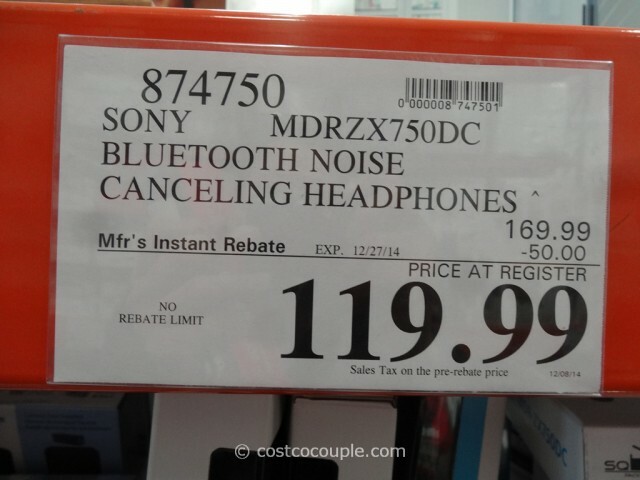 UPDATE 12/14/14: Spotted a $50 instant rebate for the Sony Bluetooth Noise Canceling Headphones. 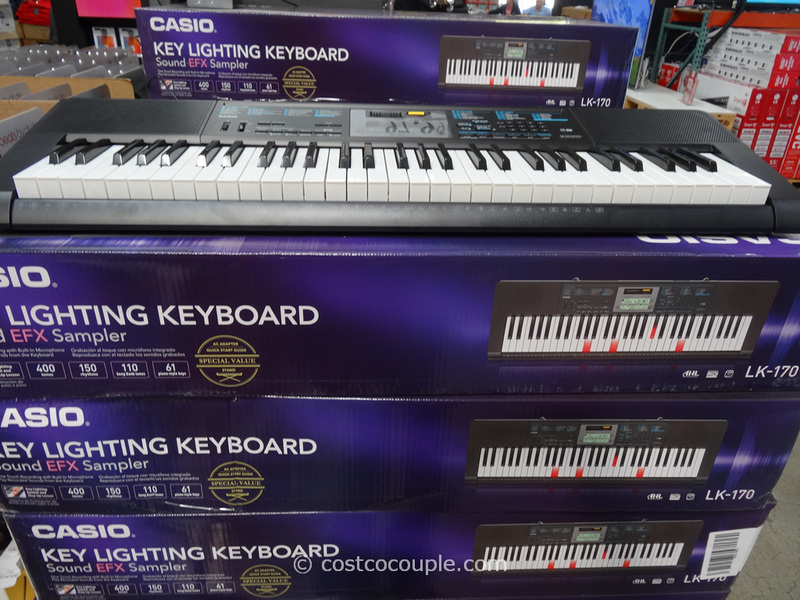 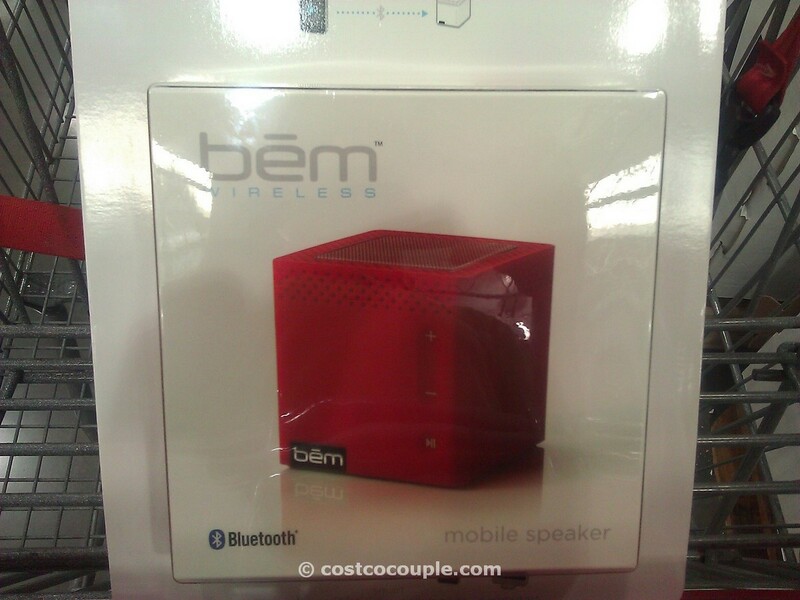 Price is $119.99 till 12/27/14. 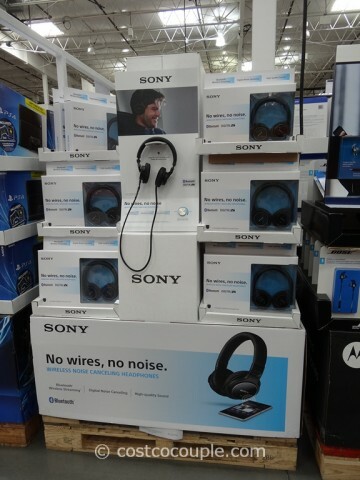 Item number 874750. 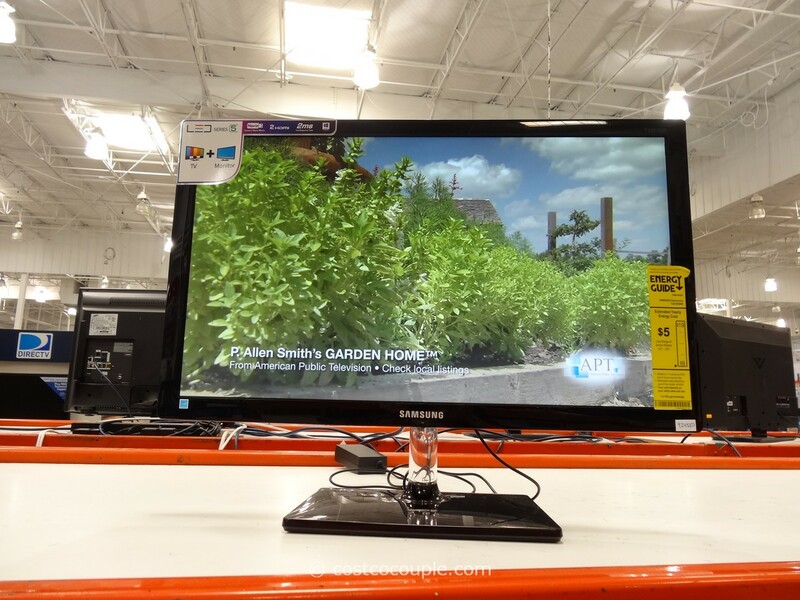 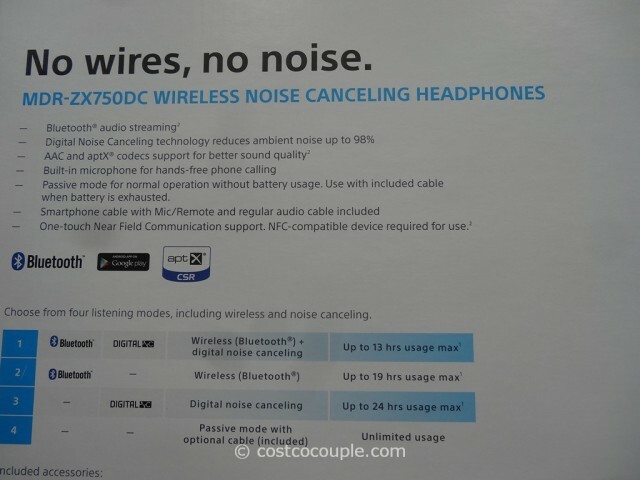 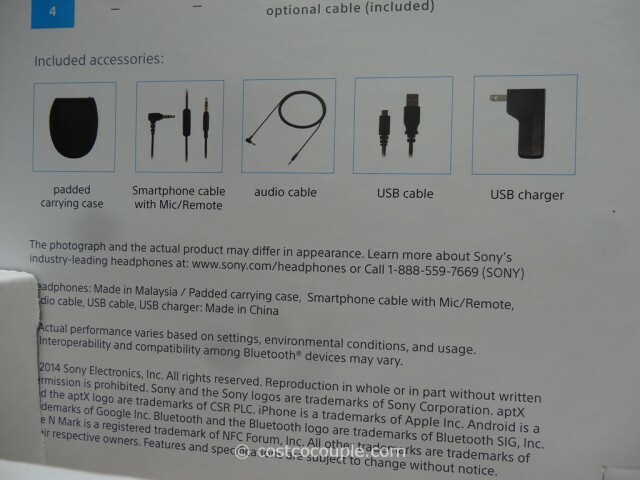 PUBLISHED 07/24/14: No wires, no noise! 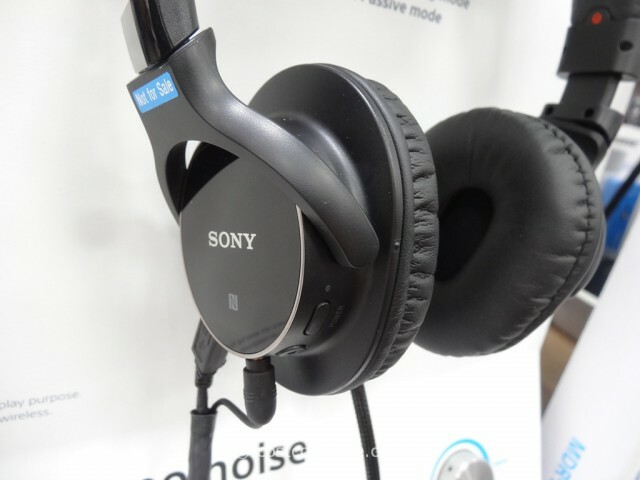 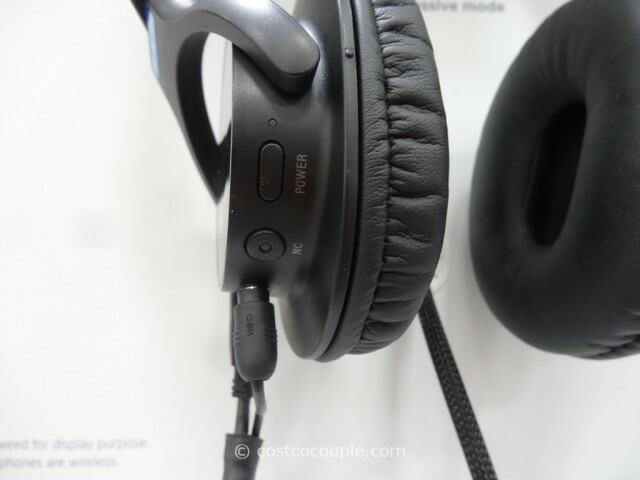 The Sony Bluetooth Noise Canceling Headphones allow you to listen to music with no wires. 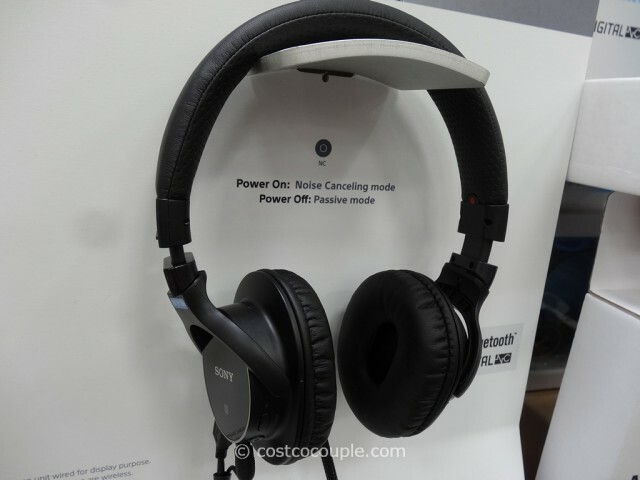 The Sony Bluetooth Noise Canceling Headphones are normally priced at $169.99. There’s currently a $20 instant rebate which reduces the price to $149.99. 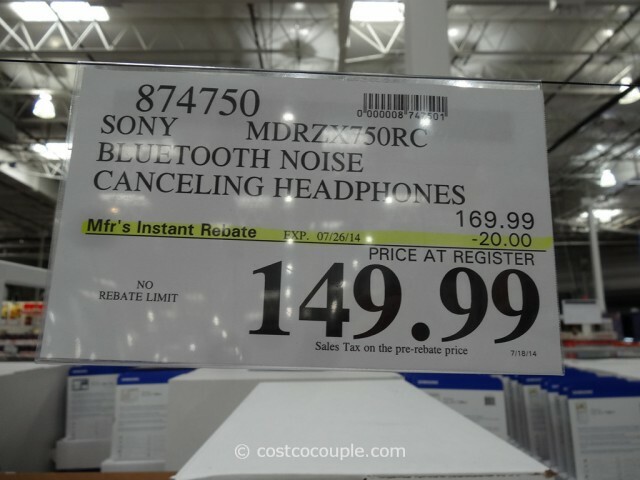 Discount is valid till 07/26/14.